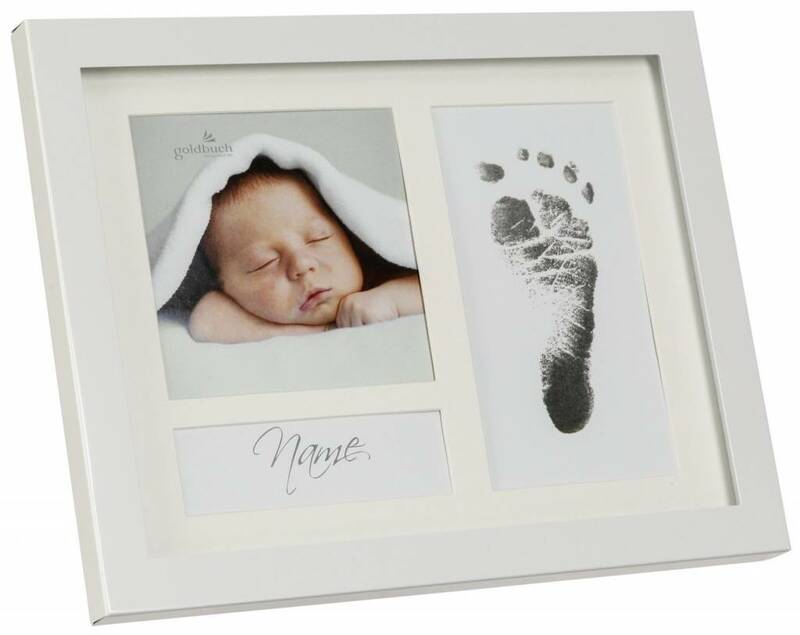 Our Magic Footprints Special Sets are suitable for the creation of footprints and handprints of newborns, babies, children, adolescents and adults. You can only make the print on our special paper. 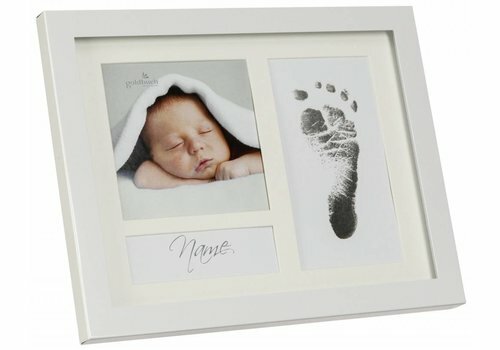 The number of impressions (8, 16 and 32) and the colour of the special paper (white, manila or white/manila mixed) are freely selectable. 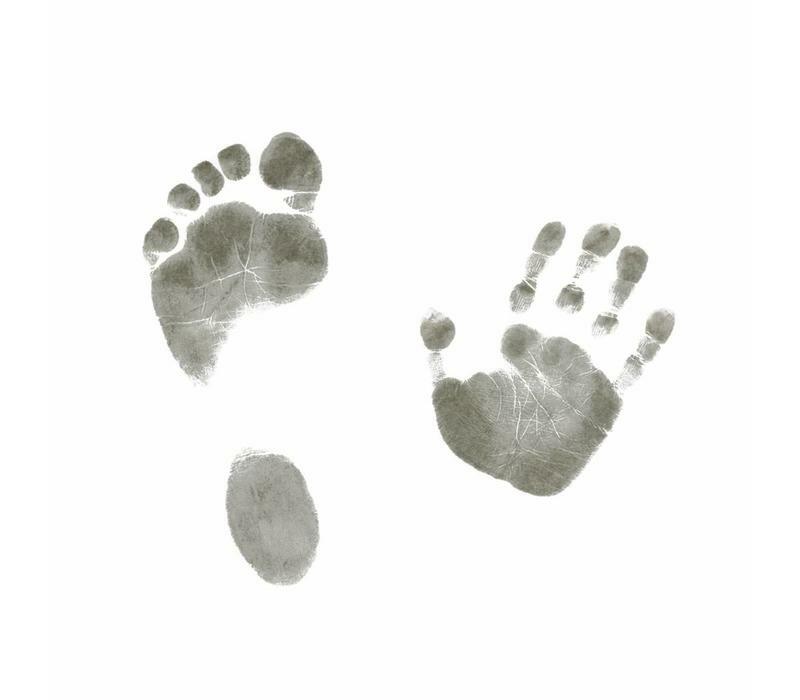 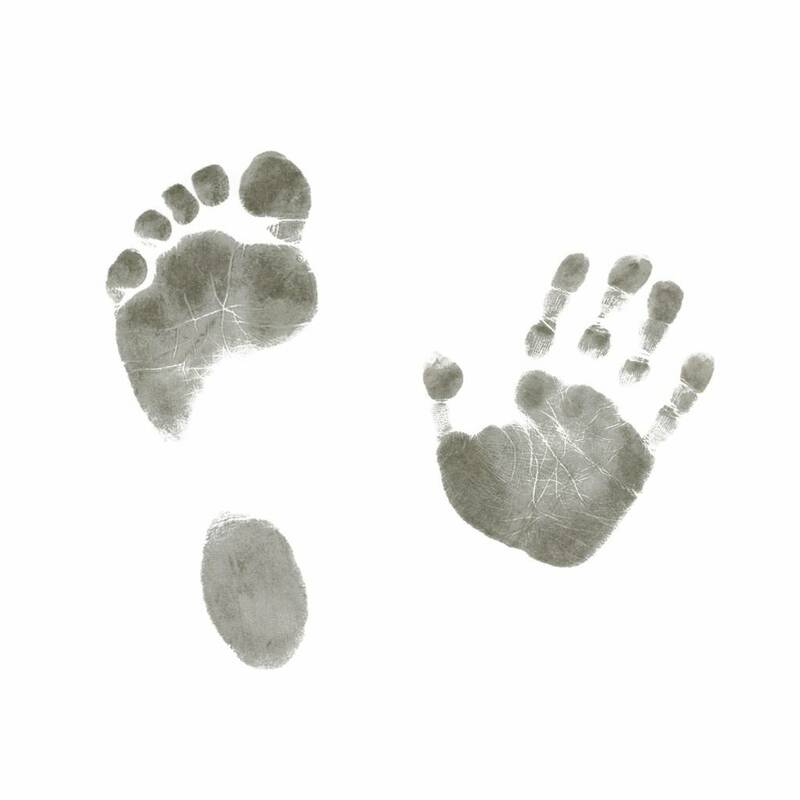 Our Magic Footprints sets come from leading manufacturers in the USA and are used not only in maternity hospitals but also by government agencies for unambiguous identification. 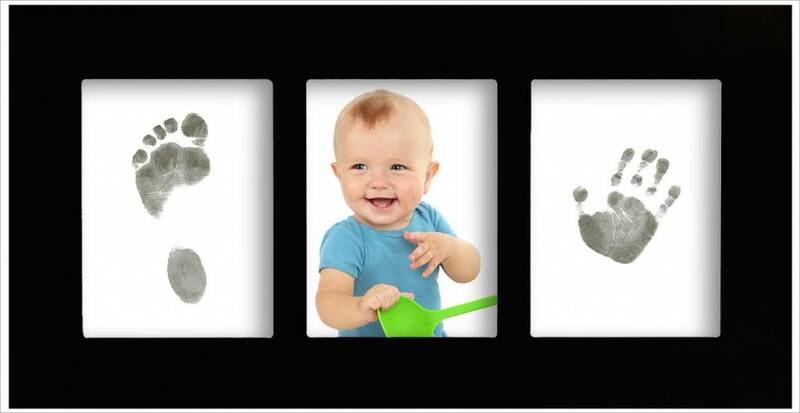 Due to its incredible accuracy, the FBI uses the same materials as our Magic Footprints Special Sets for creating fingerprints. 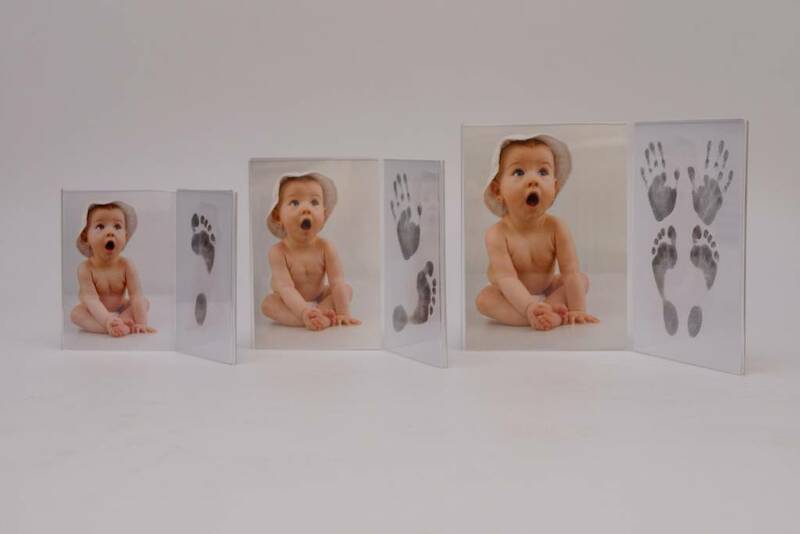 You will be amazed how precisely the impression is produced in a few seconds. 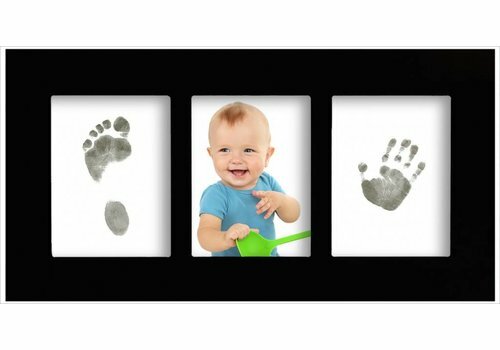 First Step metal frame in pink, light blue or white in combination with the Magic Footprints Special Set, outer frame size: 23.5 x 18.4 x 1.5 cm, suitable for footprints and handprints of babies up to nine months old.